The comedy “Two and a Half Men” quite possibly could be cursed as now a second actor is speaking out against the show. Last year, Charlie Sheen was fired from the show for his comments against the producers. 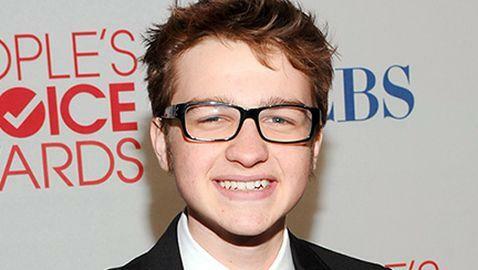 Now, Angus T. Jones, the actor who plays Jake, has spoken out against the show, according to TMZ. 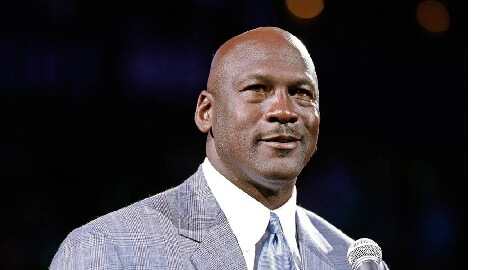 Jones said he became religious after his life went out of control, which included speeding tickets and drug use. Jones even said that while in high school he was using acid and smoking weed. He has yet to be fired from the show but also has not quit. Sources for TMZ said that all of the show’s executives have seen Jones’ video. Neither Jones nor his representatives have contacted the executives of the show to express his thoughts to them.